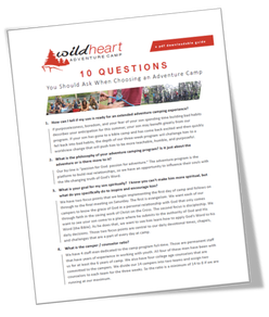 WildHeart is a Christian adventure camp devoted to teaching young men how to have a passion for God and adventure. We take three weeks to train our campers in three core areas: spirit, skills, and service. 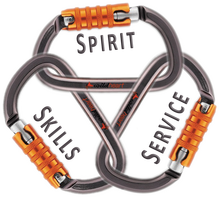 These “Life Points” provide the framework for our times of spiritual instruction, wilderness excursions, and team-building challenges. and engage in team competitions.